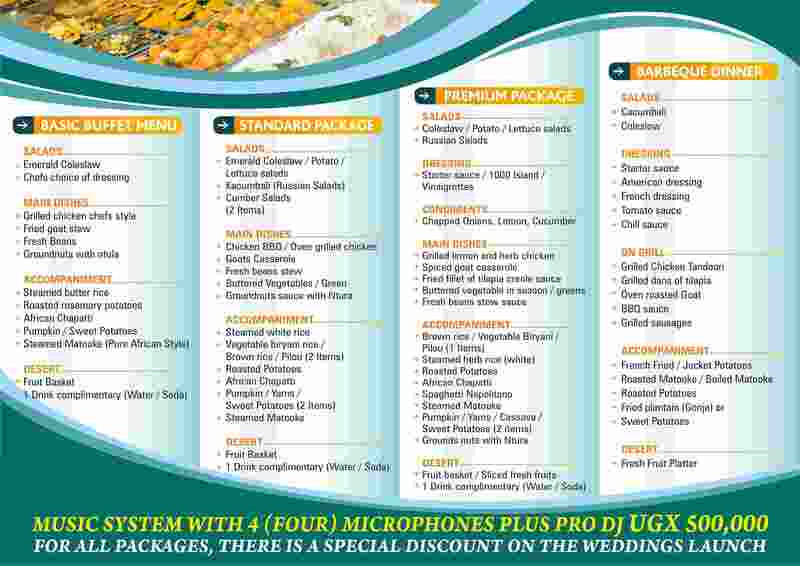 We offer different affordable wedding packages with beautiful venues to enable you design a wedding that fits your taste and budget. A commitment fee of 30% of the whole expenses is required to confirm the booking. Please not any money deposited in not refundable. Items used for the function must be collected from the venue by 10:00am the next day. 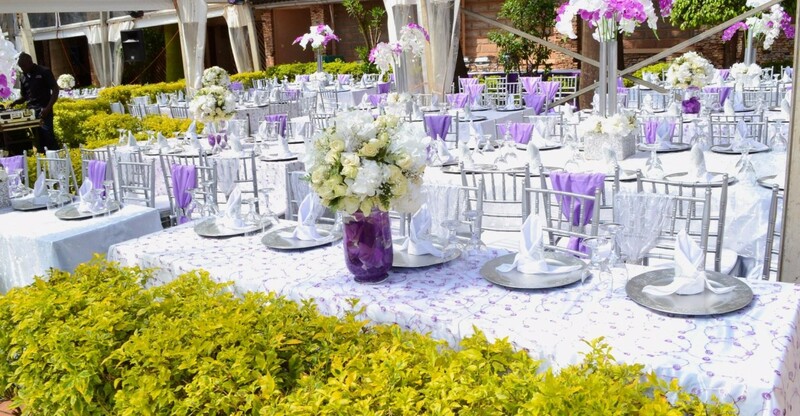 Any malicious or other damage to the venue facilities by guests shall be the responsibility of the client. Music is to be off by 11:30pm. Full closing time is Midnight. Full payment must be made 2 weeks before the function.